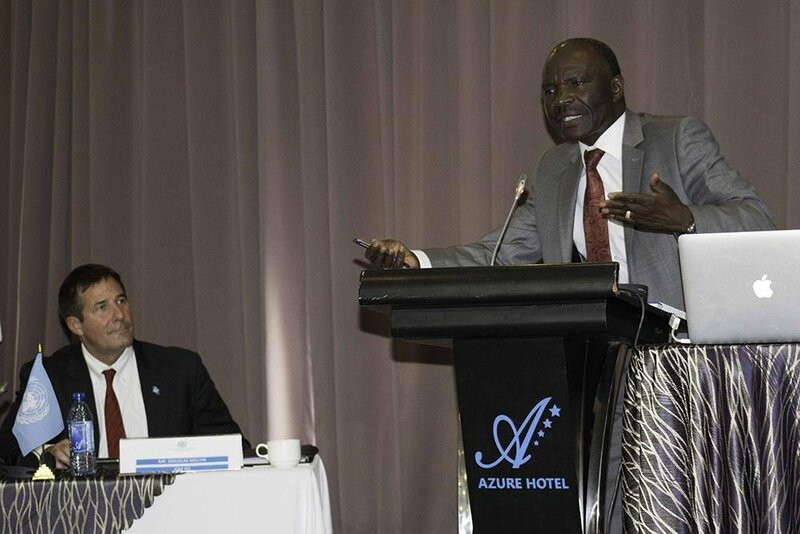 Authorities in Kenya have announced a plan to create a hotline to fight human trafficking in the country. 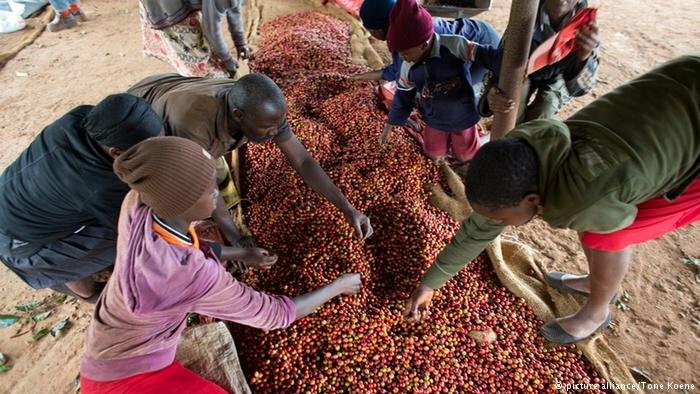 Refugees in northwestern Kenya have found a way to create income by selling produce from their own patches of land. The plots are allotted as part of a social and economic development project funded by the EU Emergency Trust Fund for Africa. The German chancellor has rejected a refugee limit for Germany. Bangladesh is becoming one of the largest countries of origin for migrants to Italy. 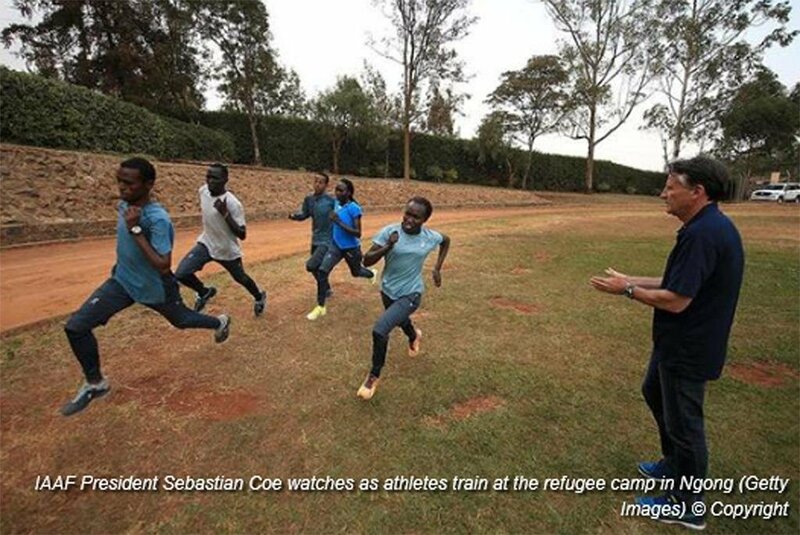 And in Kenya, war refugees are practicing to become athlete champions. This and more in today's news roundup. The Kenyan middle-distance runner Tegla Loroupe, a five-time gold medal winner at the IAAF World Half Marathon, has opened a track and field centre at the Ngong refugee camp in Kenya, for those who are fleeing war. The Italian Coast Guard and NGO crews have rescued thousands of refugees from the Mediterranean over the weekend. 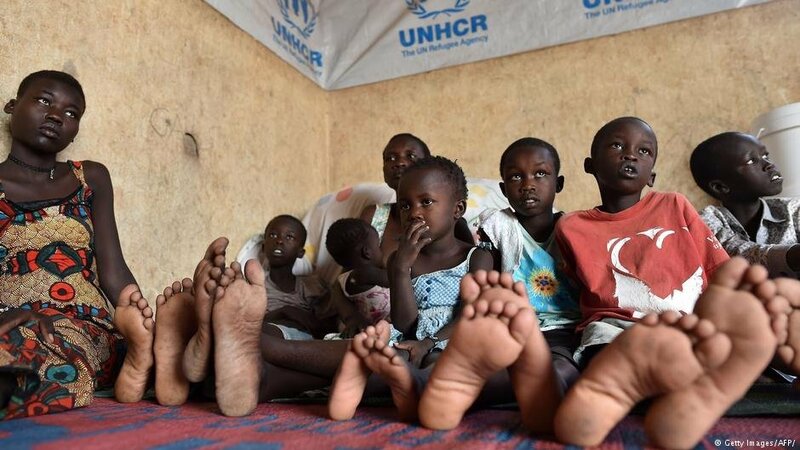 Australia wants to put an end to its visa program for skilled workers and the South Sudan crisis has resulted in an emergency in Kenya's Kakuma camp. 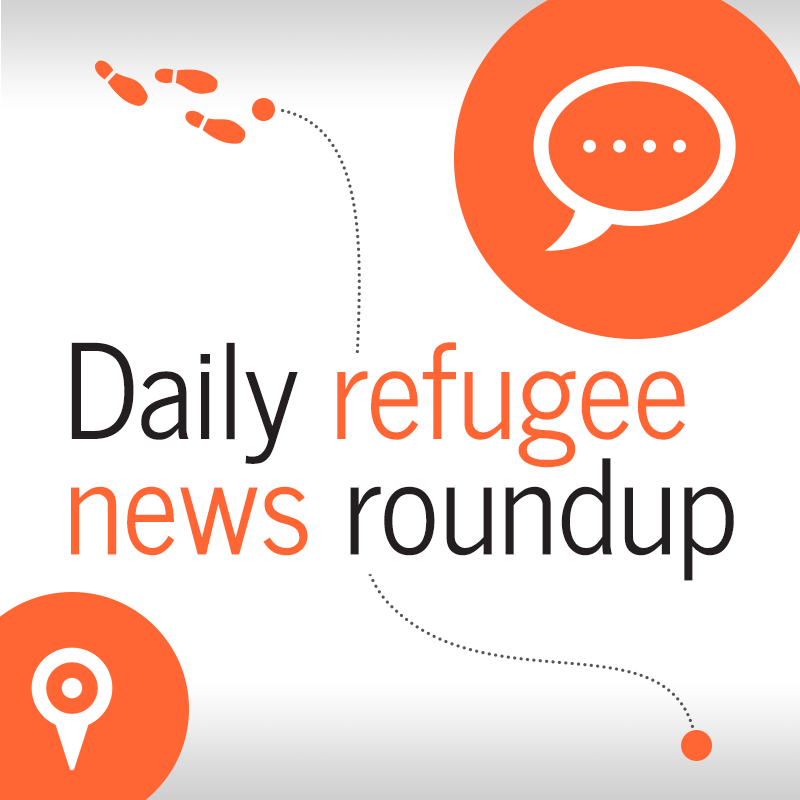 Read more in today's news roundup. Manuela is on the run. 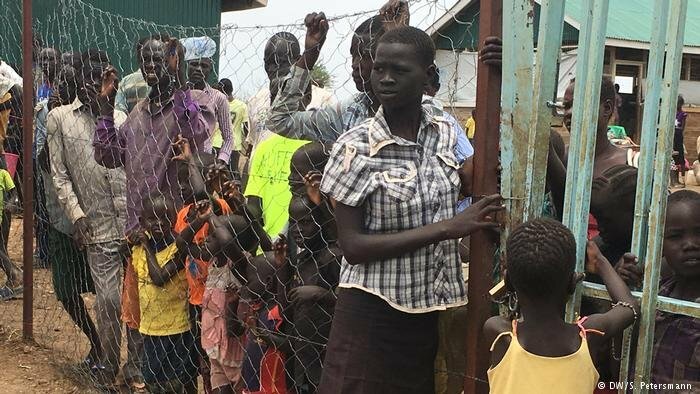 She left the war and famine of her native South Sudan behind. 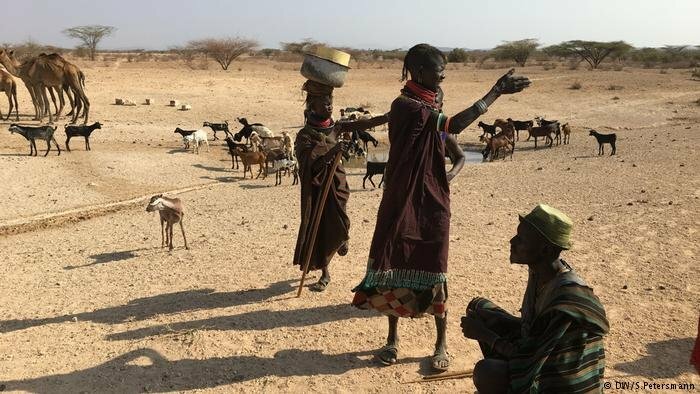 However, a heavy drought is also threatening the existence of many people in her new Northern Kenyan refuge. In 2017, multiple conflicts around the world have driven people to take shelter in refugee camps. 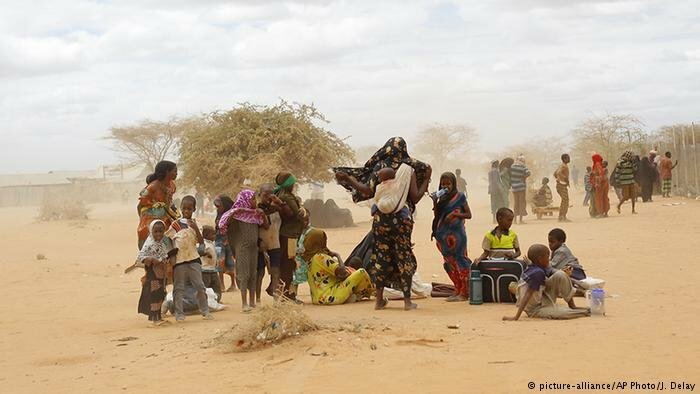 What are the biggest and most prominent refugee camps, and what are the conditions like? Kakuma was once a sleepy, remote region of Kenya. 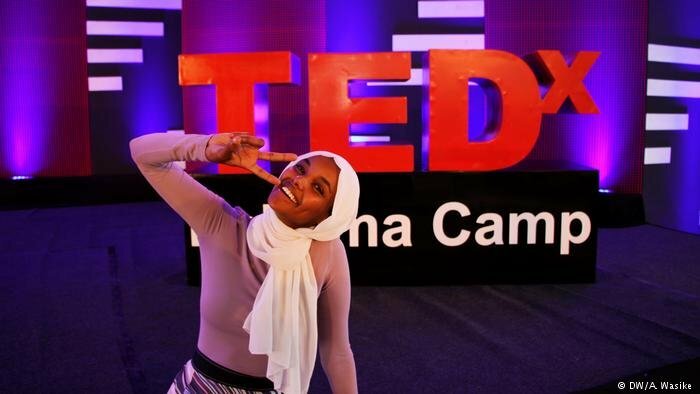 Now it is home to the country's second-largest refugee camp. 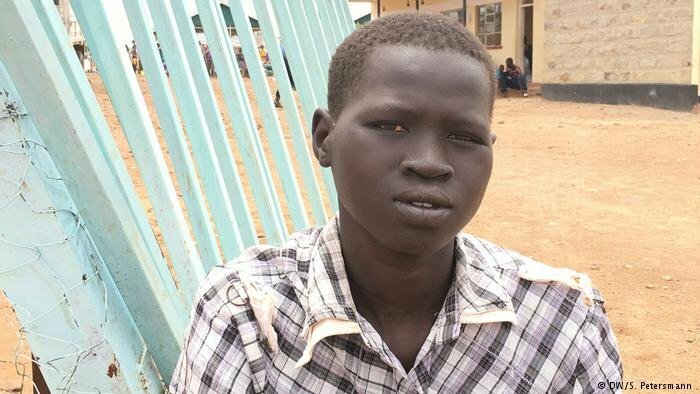 There appears to be no end in sight to the stream of people escaping war-torn South Sudan.